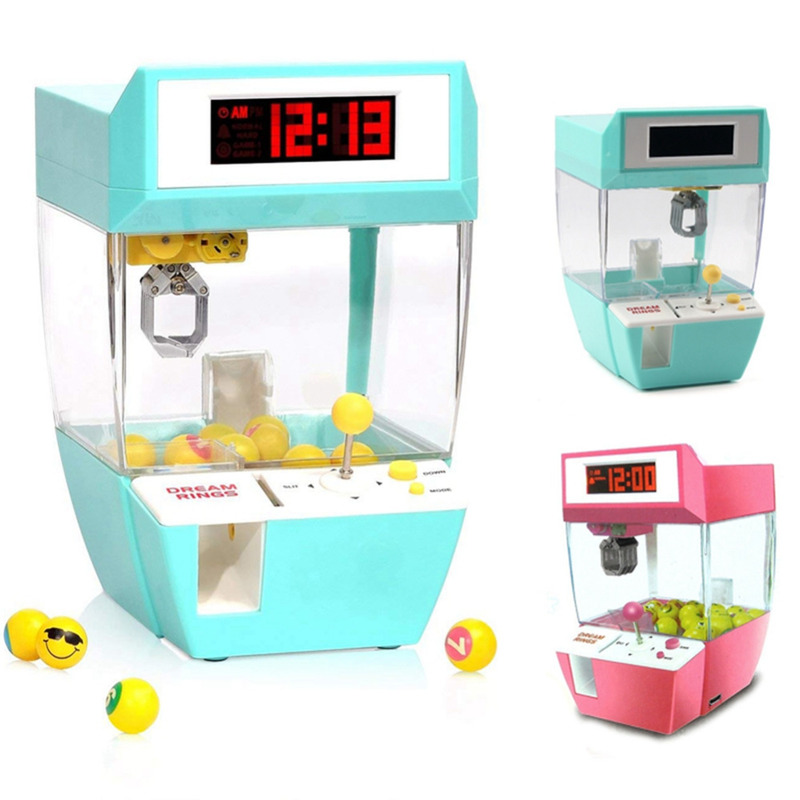 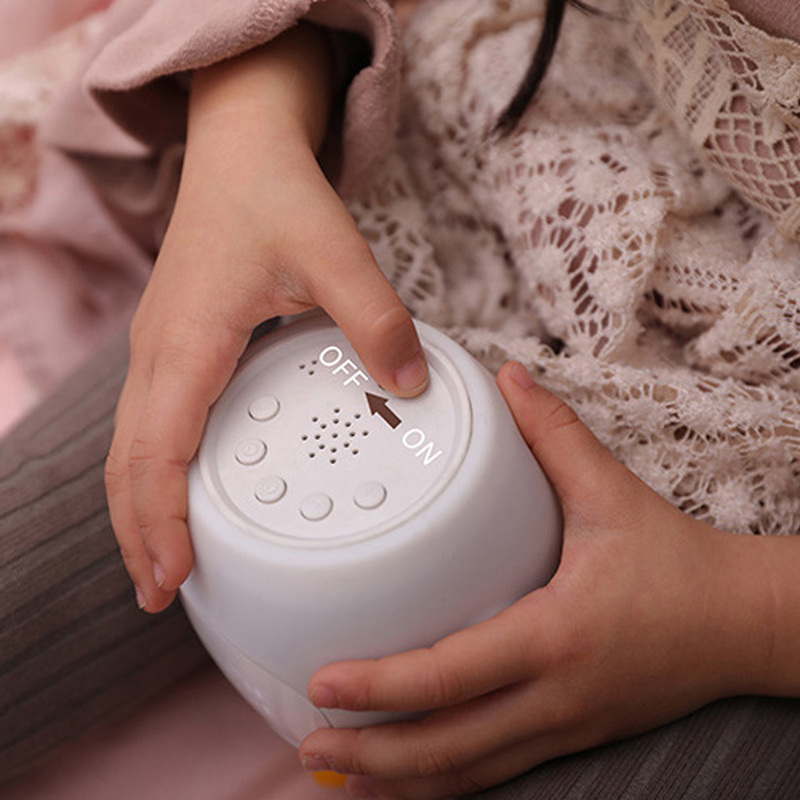 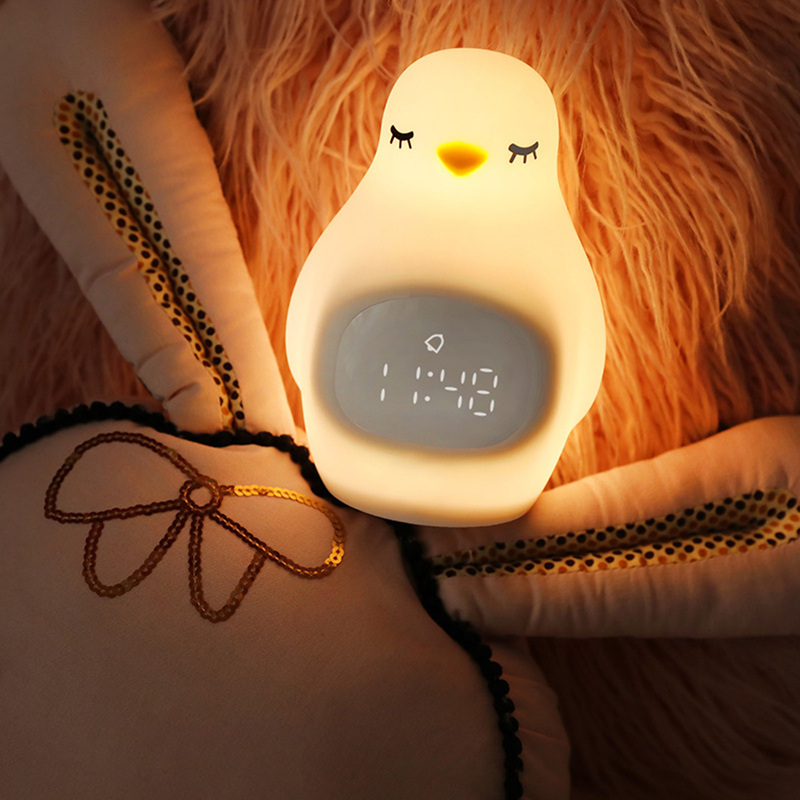 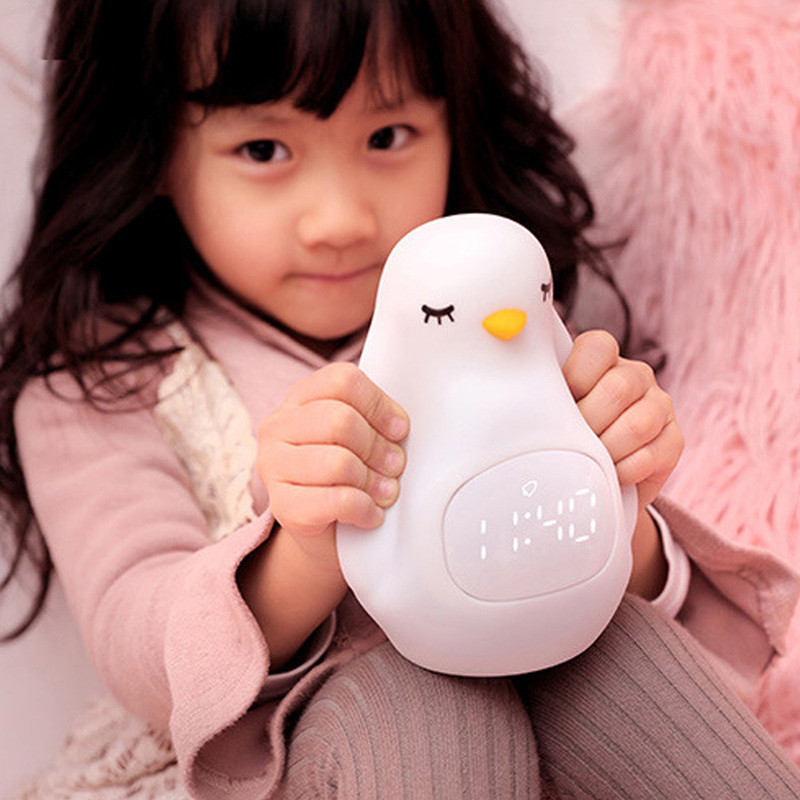 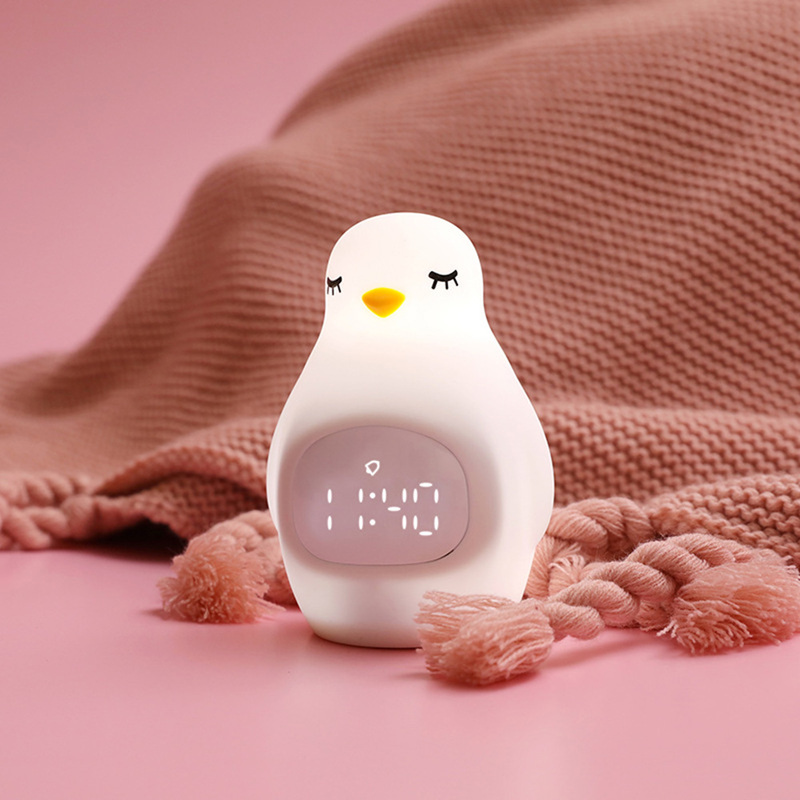 It is a night light, and an alarm clock, it can be also a cute decoration in the children\'s bedroom. 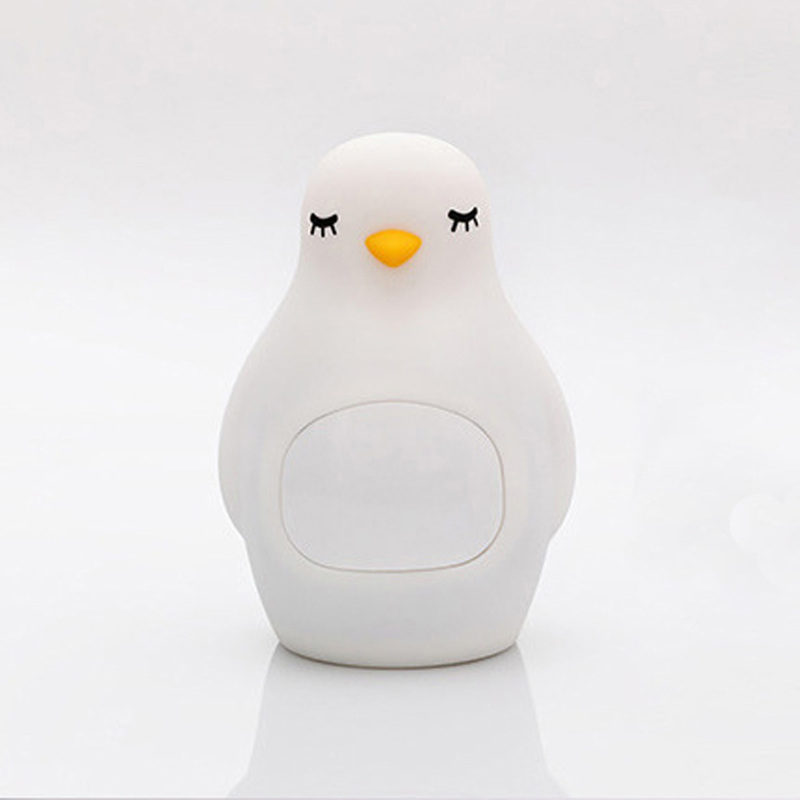 The cover is made of ABS and silicone, soft and harmless, which is safe for babies. 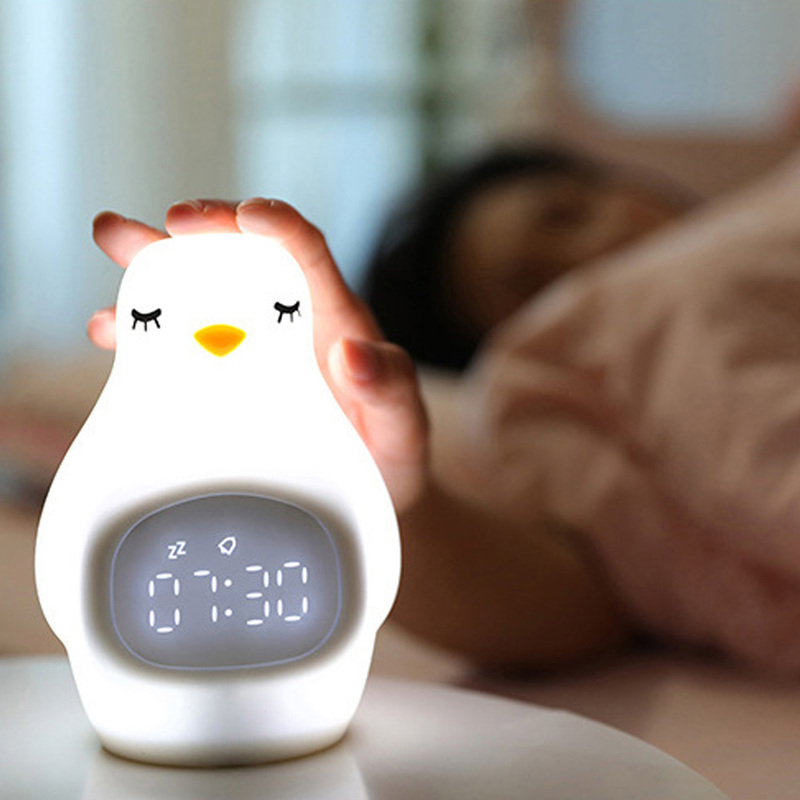 It can help with waking up the children every morning. 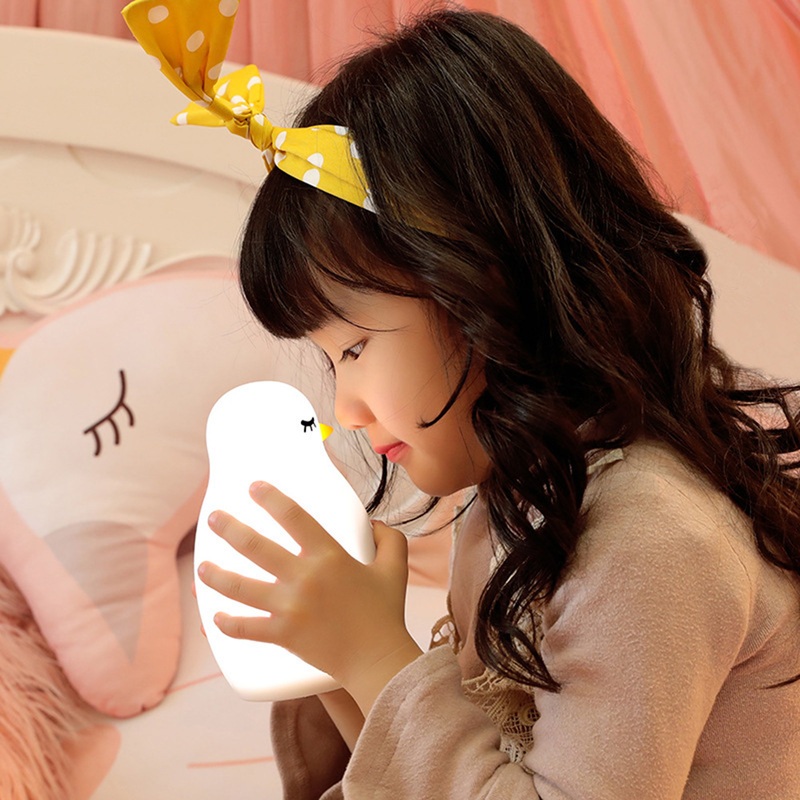 The penguin cute look will be loved by children. 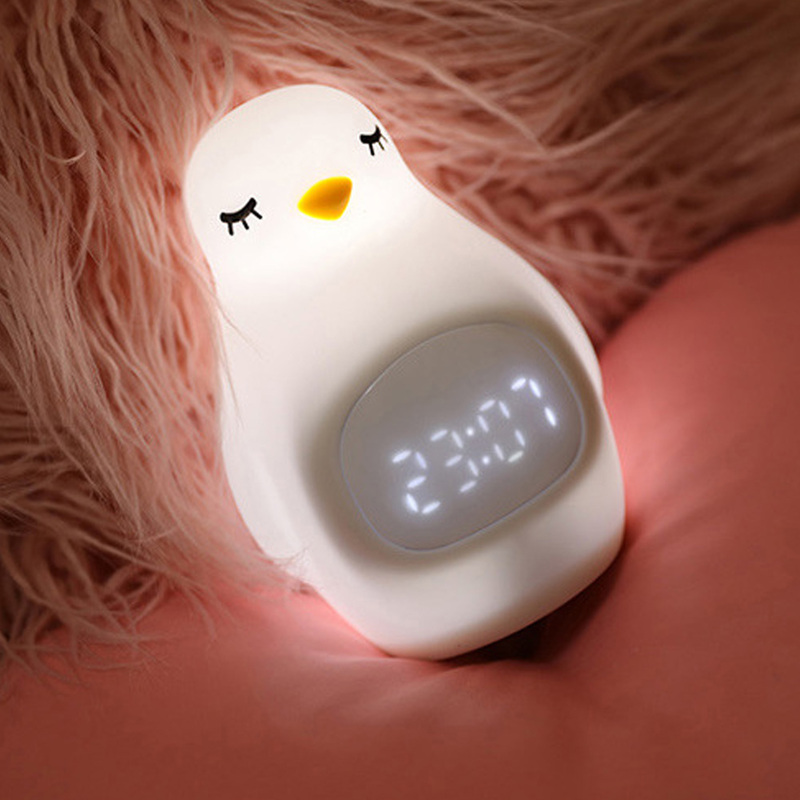 Press control: short press for accompanying sleep light on, long press for accompanying sleep time set. 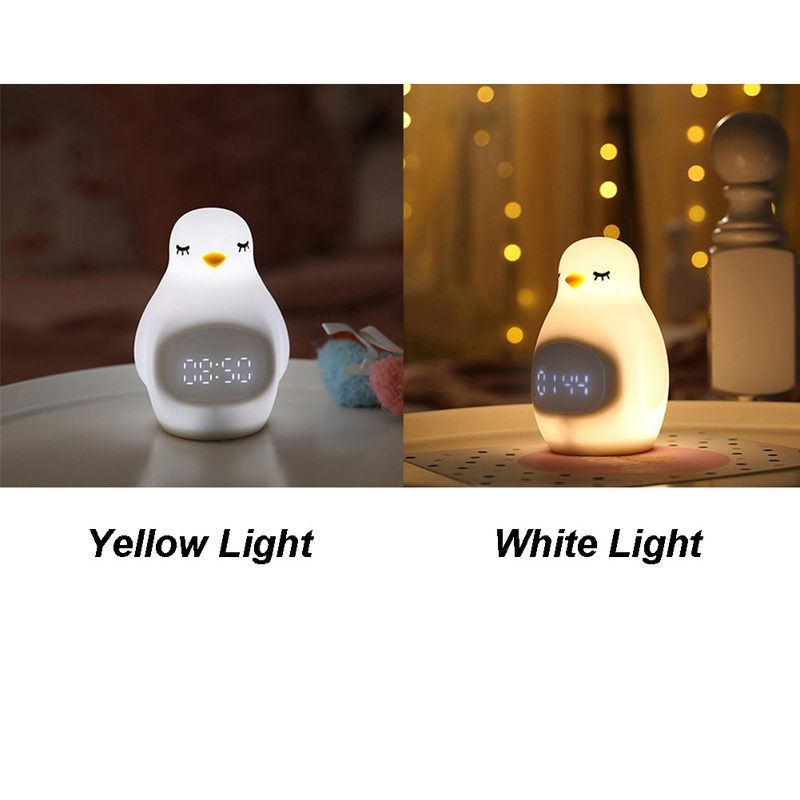 Light Color: White, Warm white.